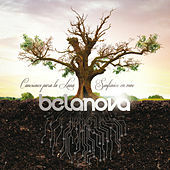 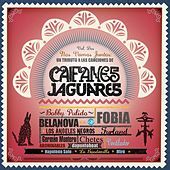 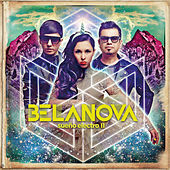 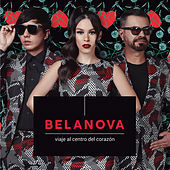 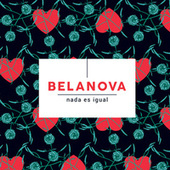 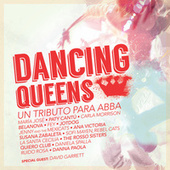 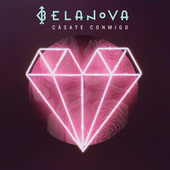 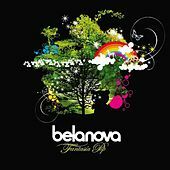 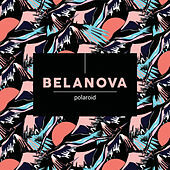 Mexican pop act Belanova formed in Guadalajara, Jalisco, in 2000, as part of that city's burgeoning electronic pop scene. Though they didn't sign to a label until 2002, when they were picked up by Virus Records, a Mexican label specializing in electronic music, it didn't take them long to achieve a modicum of fame. 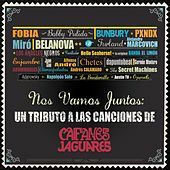 Embodying the 21st century conflation of art and marketing, Mitsubishi picked up "Tus Ojos" (off of the band's 2003 debut, Cocktail) for a publicity campaign. 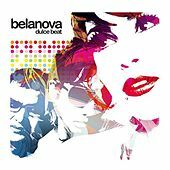 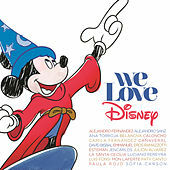 The song was briefly ubiquitous, and that exposure gave 2005's Dulce Beat a leg up, not that it needed it -- singer Denisse Guerrero's Bjork-inspired, precocious-little-girl voice and the band's high-sheen electropop would have won them an audience regardless.